Get your beauty sleep naturally with this aromatherapy pillow spray. 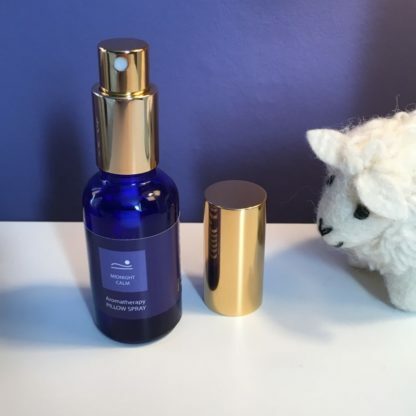 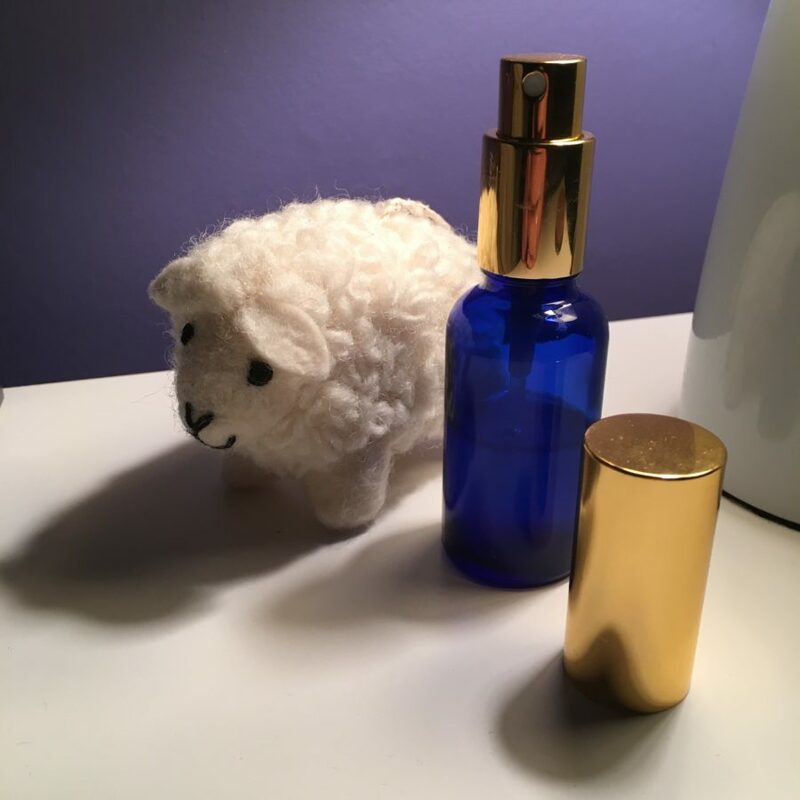 A soothing blend of night-time essential oils in a light mist spray, with a ‘Sleepy Sheep’ felt ornament. 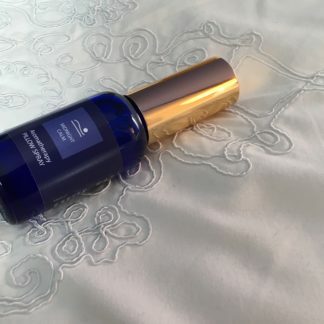 Every one of the powerful natural oils has been chosen to help quieten the mind and relax the body before sinking into restful sleep. 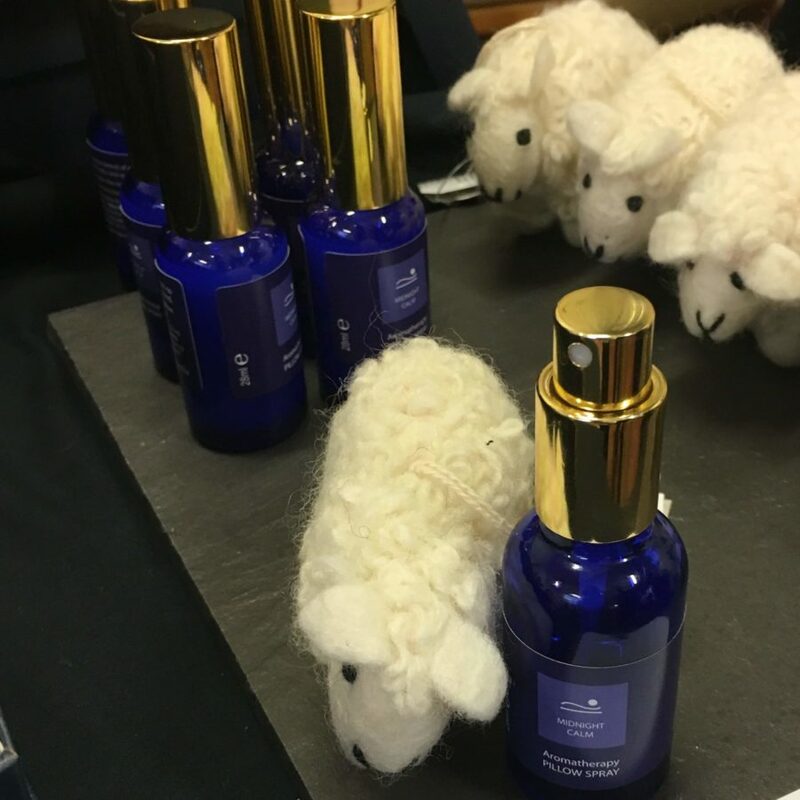 Spray onto the sheep for a lasting aromatic night time aroma as you sleep. 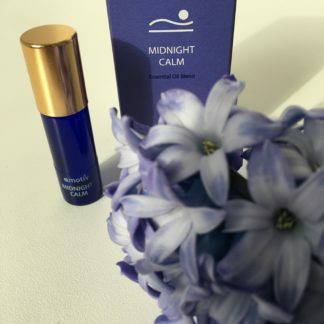 A deeply peaceful and soothing aroma, the mood is sedative and calming. 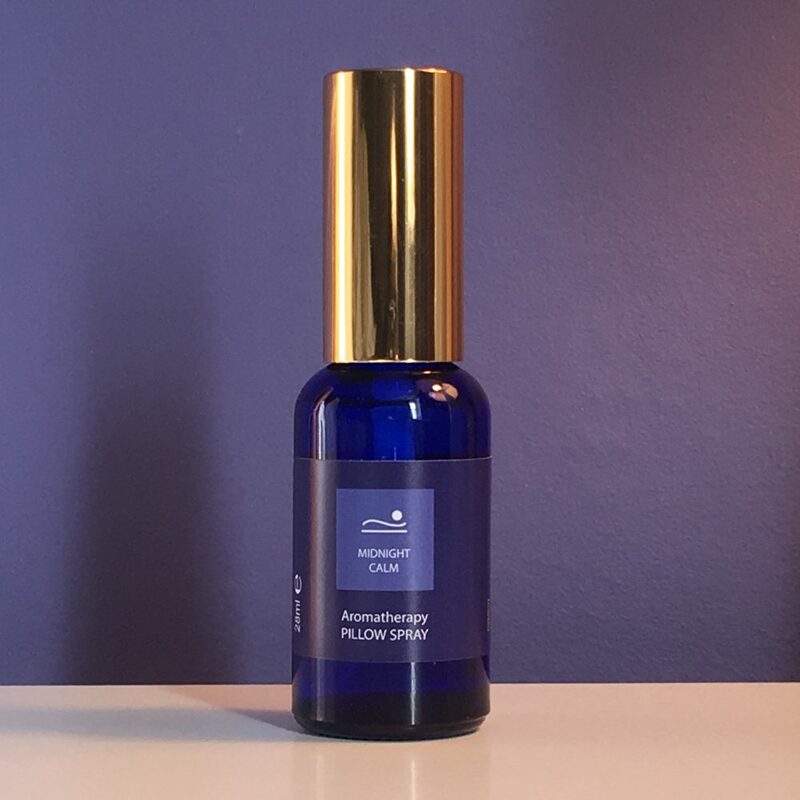 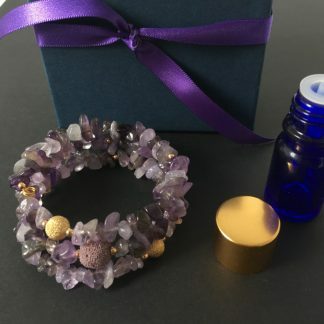 An alcohol free aromatherapy pillow spray made with 7 pure essential oils. 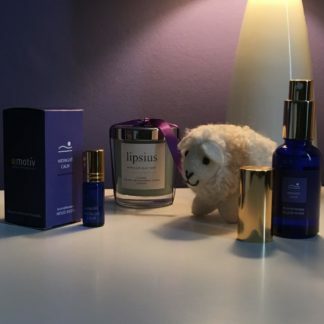 Valerian Root and Lavender oils are both well known for their sleep inducing qualities. 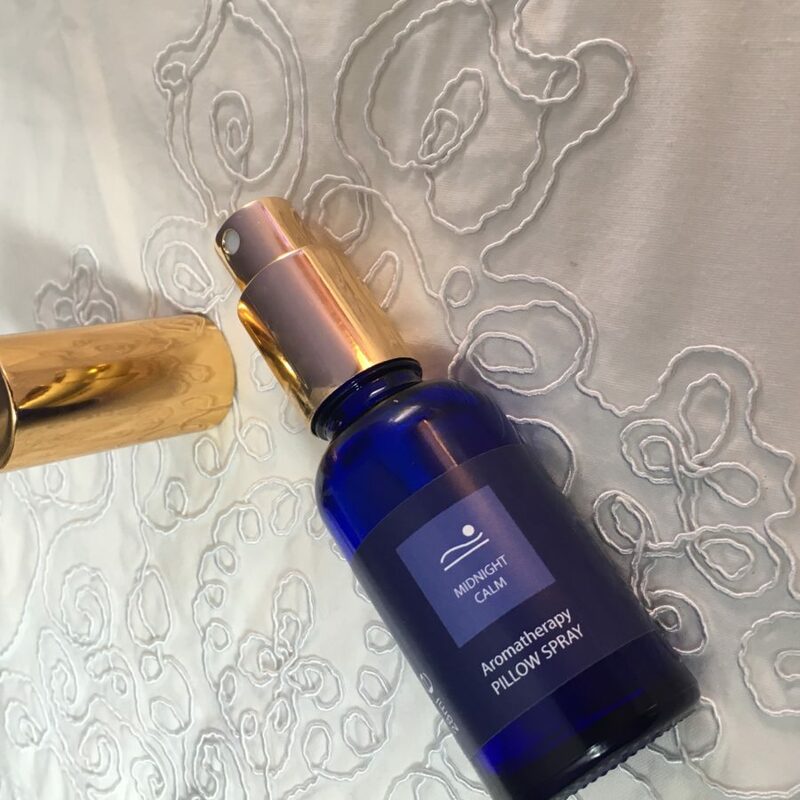 Chamomile is used to calm and quieten the mind. 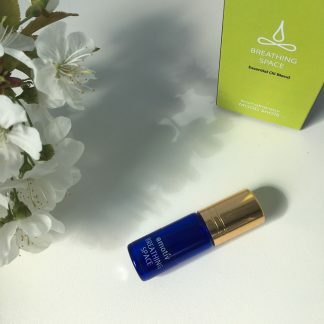 A drop of tropical Ylang Ylang leaves a lingering floral veil like a warm velvety night. The ritual: Spray onto the edge of your pillow before bed, or onto the ‘Sleepy Sheep’ and place next to your bed.